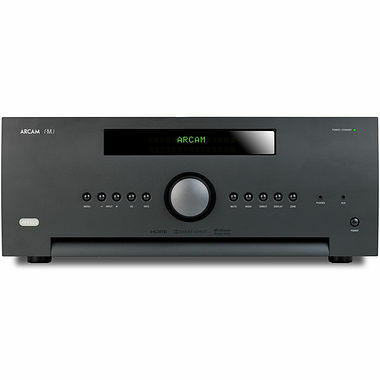 Arcam FMJ AVR390 7.1 Network AV Receiver. Available with Online Finance. Arcam has also included the very latest room correcting technology from Dirac Research. Dirac Live® for Arcam gives the dealer the ability to tune the acoustic performance of the system to any room situation giving the listener the best possible experience in their own home.